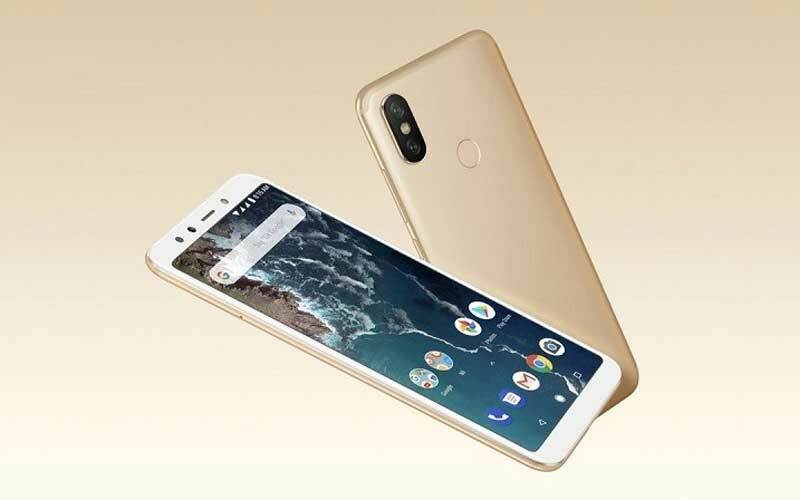 After unveiling the Xiaomi Mi A2, the second Android One smartphone in the last month. 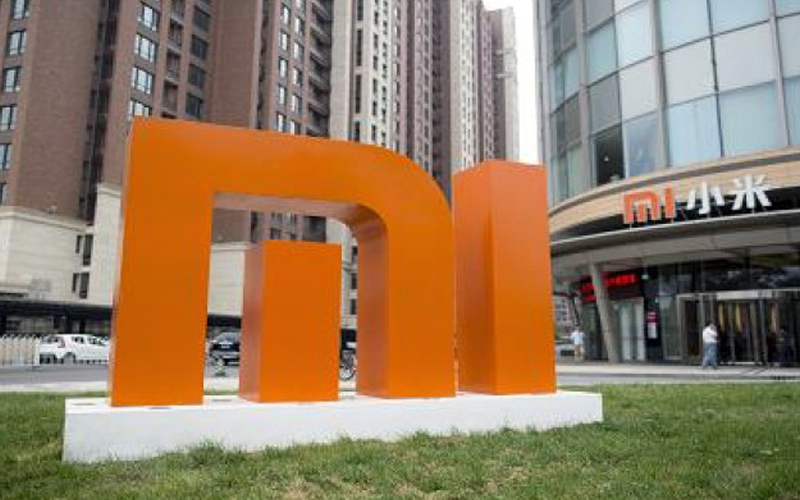 Today the Chinese electronics giant Xiaomi has launched the device in the Indian market. Well, when the device is coming with some specialty and exclusive feature for Indian users. 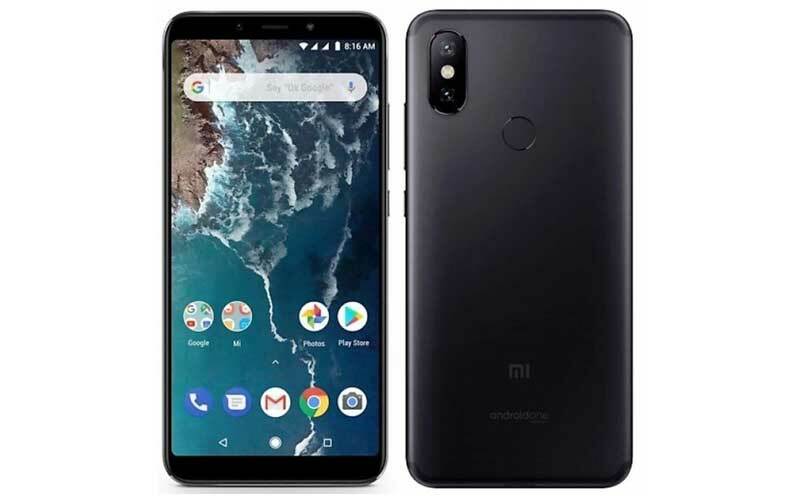 As the Mi A2 is the first smartphone with the Gorilla Glass 5 in India, and it is coming with the Quick Charge 4.0 that’s exclusive for India. The device comes with 5.99 inch Full HD+ along with an 18:9 aspect ratio and has 2.5D curved glass atop. Moreover, the device has 2160 x 1080 pixels resolution and good news for the notch haters, as the device doesn’t have the notch. It is powered by 2.2 GHz octa core Snapdragon 660 processor, and paired with 4/6 GB RAM along with Adreno 512 GPU for the graphical task. Speaking about the storage, the Mi A2 has 32 GB, 64 GB, and 128 GB of internal storage. 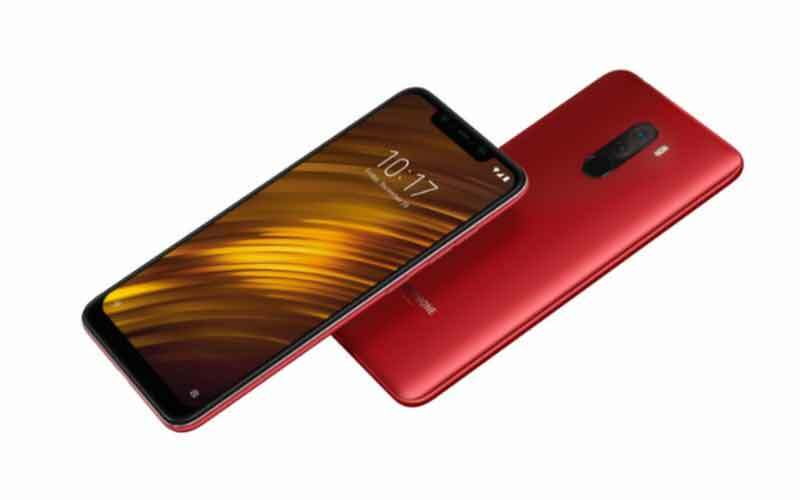 However, the company has launched 4 GB RAM with 64 GB storage variant in India, and said to launch the 6 GB RAM with 128 GB storage variant very soon. The device has a dual camera setup and that’s in the combination of 12 megapixel Sony IMX486 (f/1.75 aperture, 1.25 μm large pixels) + 20 megapixel Sony IMX376 (telephoto lens with f/1.75 aperture, 2.0 μm large pixels) with Portrait Mode, 2x lossless zoom, AI Scene Recognition (up to 206), AI Object Recognition, AI Real-Time Language Translation, AI Currency Conversion, 4K video at 30fps, and dual-tone LED flash. The device also has 20 megapixel Sony IMX376 front camera with 2.0 μm large pixels, AI Background Bokeh, AI Scene Recognition, and AI Smart Beauty 4.0. That said, the Mi A2 supports the fingerprint scanner and face unlock to add an extra layer of security. Talking about the connectivity options, it supports 4G VoLTE, GPS, Bluetooth 5.0, Wi-Fi 802.11 a/b/g/n/ac, and USB Type-C. The device runs on Android Oreo 8.1, and it is backed on 3,010 mAh battery and that supports the Quick Charge 4.0 for fast charging. The smartphone has the price tag of ₹16,999, and it will be available for pre-order from tomorrow i.e. 9th August, 2018, at 12 noon onwards. That said, the first sale will start from 16th August, 2018, at 12 noon onwards. The smartphone will be available from Amazon India and Mi India website.